Only one left! 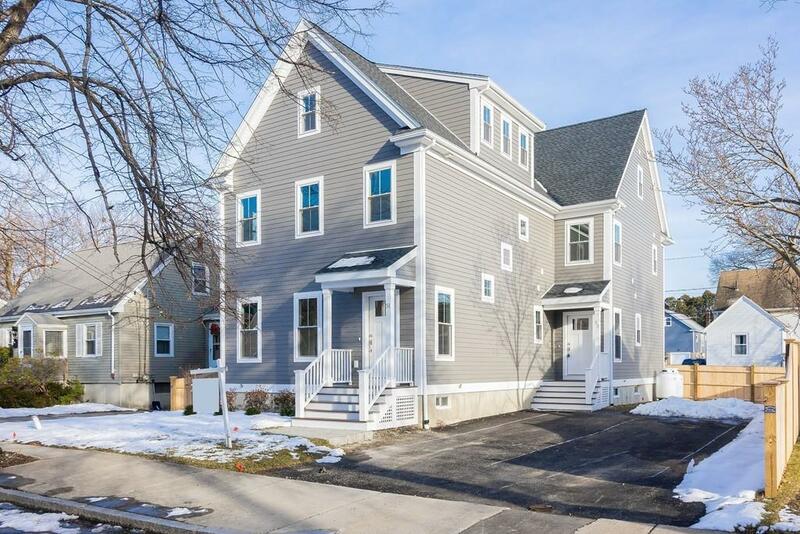 Introducing 2 stunning new construction townhomes in Jamaica Plain. These high-end spacious homes feature 3 bedrooms and 2.5 baths. 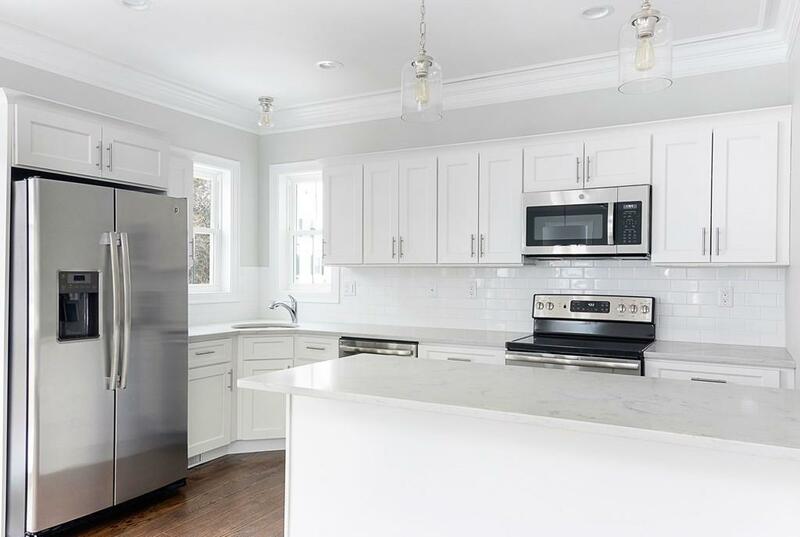 The first floor features an open floor plan with a gorgeous chef's kitchen with stone countertops, stainless steel appliances, a peninsula with breakfast bar open to dining room and living room. Second floor with two bedrooms bath and a top-level master with en-suite spa-like bath with tiled stand-up shower. 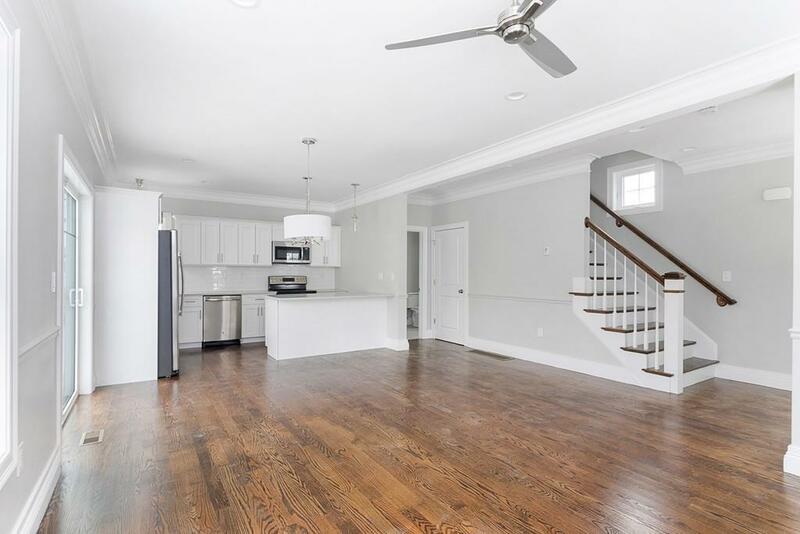 Additional features include hardwood floors throughout, high ceilings, crown molding, recessed lighting, tons of storage, large basement, central air, private patio and yard, first-floor laundry, and fiber-cement siding. Close to transportation, shops, restaurants, parks and all that the JP Bourne neighborhood has to offer. Disclosures Property Under Construction. 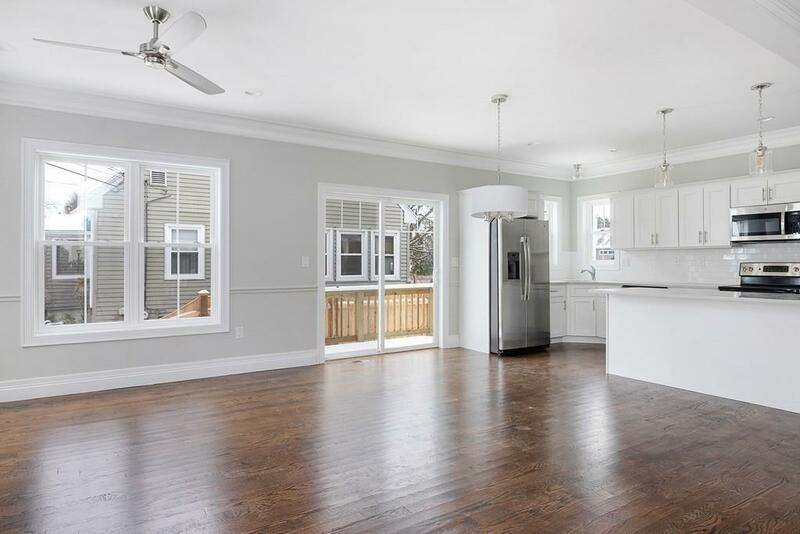 Located & Zoned in Woodbourne Neighborhood in Jp With Roslindale Zip Code. Taxes Tbd. Condo Fee Estimated. All items including Landscaping To Be Completed Prior To Closing.